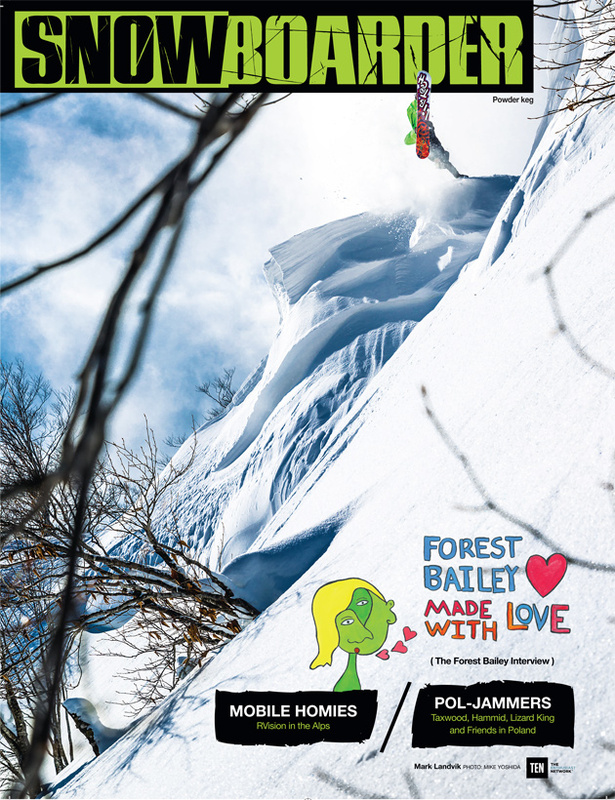 The December 2015 issue of SNOWBOARDER Magazine features the first look at an image of Mark Landvik captured while he was filming with Travis Rice for the highly-anticipated Red Bull Media House and Brain Farm film, The Fourth Phase. The crew now heads back into the wilderness for a final season of production. Patience will pay off, The Fourth Phase premieres globally October 2, 2016. Check out more images and clips releasing throughout the winter on The Fourth Phase website.